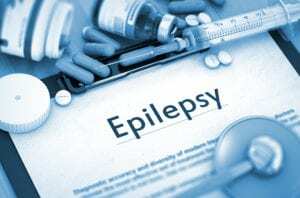 Elderly Care Salisbury NC-Epilepsy is a disorder that causes abnormal brain activity that leads to seizures. The disorder can occur in anyone, regardless of age or ethnicity. The symptoms of epilepsy can vary greatly, Here is some more information. Senior Care Lexington NC-Once you learn about the risk factors, common symptoms and what to do, you’ll be in a better position to help if that day ever arrives. 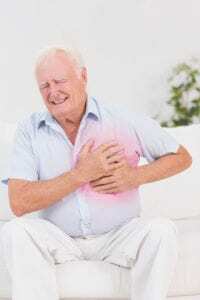 Here are some frequently asked questions about heart attacks in elderly adults. Could Your Parent Getting Screened for Cancer Benefit You? 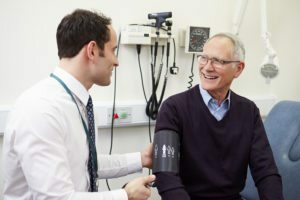 Home Health Care Concord NC-You know that your parent getting regular screenings for health issues such as cancer can offer them the benefit of being aware of their personal health issues and the ability to be proactive about the decisions that they are making regarding the future of their health. 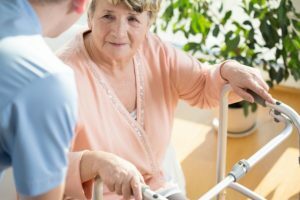 Post-Surgery Care – What Can You Do to Help Your Mom? 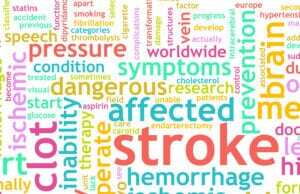 Home Care Salisbury NC-Any surgery requires a recovery, but seniors often require special consideration due to chronic conditions like high blood pressure and type 2 diabetes. Plus, the immune response in the elderly is slower, so they often need more time to heal. 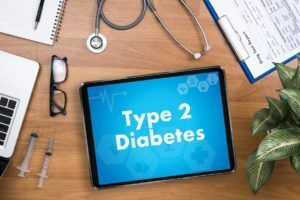 Home Care Services Lexington NC-Untreated diabetes can harm nearly every system in the body, including the heart and kidneys. Knowing the risk factors associated with diabetes can allow for lifestyle changes to reduce risks or seeking treatment, if diabetes is likely. 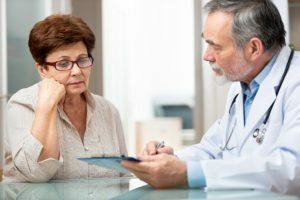 Homecare Lexington NC-Somatic symptom disorder is a mental condition that involves an overdeveloped focus on one’s physical symptoms. Family caregivers who are responsible for elderly homecare and notice their aging relatives have an unhealthy obsession with health should pay close attention.